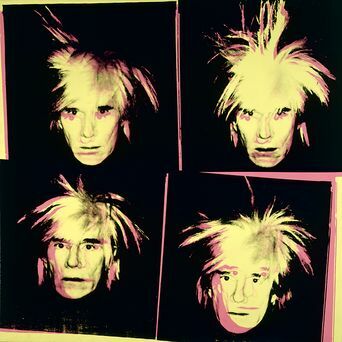 There is no denying that Andy Warhol is one of the most iconic artists in all of American art history. His body of work is recognizable to people all over the world; he pioneered the Pop Art movement and commercialized the genre in ways that no art critic, collector, or curator had ever seen before. Explains Andrew Goldstein of ARTINFO, “Having gotten his start as an immensely successful commercial artist selling product illustrations to advertisers and department stores, Warhol bent the American consumerist system to artist ends throughout his career – embracing capitalism at a time when many in the creative sphere viewed it skeptically, if not with outright hostility.” Even when his protégées and artistic peers rebelled against the consumerist ideals America began embracing more and more in the mid-twentieth century, Warhol forged on, mass producing art at a remarkable rate, and making himself a household name in the process. Despite his widespread popularity and signature style, Warhol’s life and work is engulfed in issues that the art world has long grappled with. 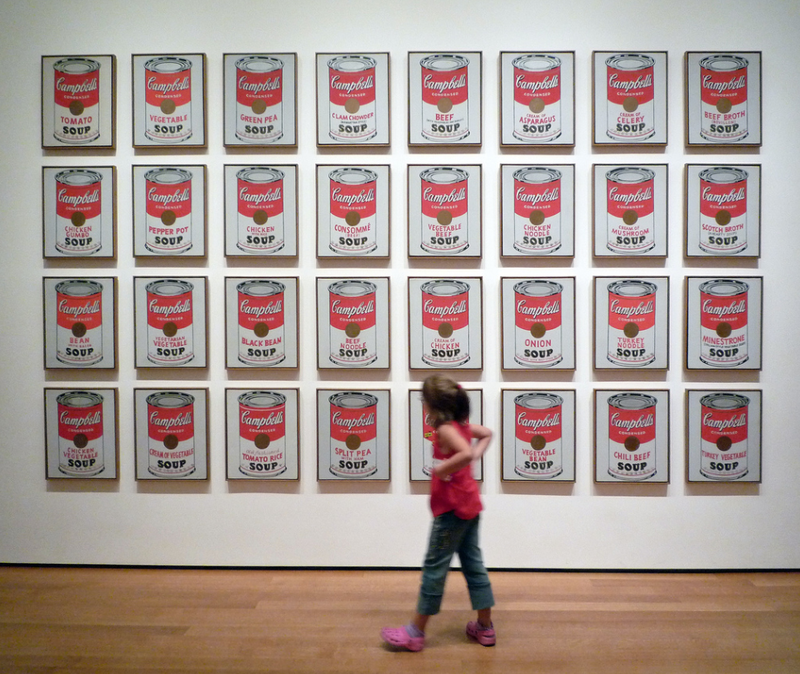 Warhol’s visionary take on modern art forces all art critics and historians to evaluate the intersection in which art and business meet; his commercial appeal is what drove his career, but did it cost him his true artistic integrity? Today, the realm of art is riddled with money, business, and politics; it is a convoluted facet of our culture that is ever changing, and grows all the more complicated over time. We are living in a time in which art and business are becoming interchangeable industries. In which major hedge fund managers like Daniel Loeb are becoming more and more invested in art collection, sales, and auction houses. In which a painting recently sold at Christie’s for a staggering $142.4 million dollars, subsequently revealing a major divide in the art world. We are living in a time in which world-renowned museums are expanding their brands, but doing so at the expense of exploited migrant workers. Did Andy Warhol spark all of this? While it may be difficult to trace his Pop Art influence to the business side of art today, it is apparent that Warhol’s appreciation of the power of “good business” was a driving force that would inevitably change the world of art forever. Learn more about Andy Warhol and his business-as-art practices in Goldstein’s coverage of his commercial identity.